This entry was posted on Monday, April 29th, 2013 at 11:07 pm	and is filed under . You can follow any responses to this entry through the RSS 2.0 feed. You can skip to the end and leave a response. Pinging is currently not allowed. 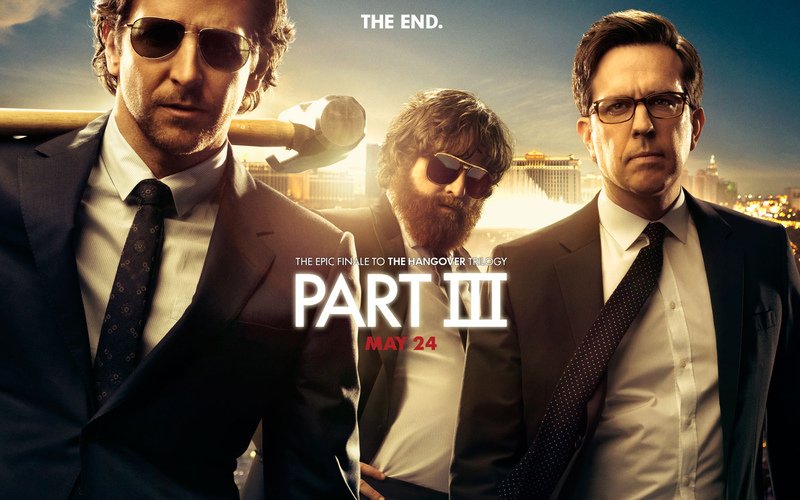 « Todd Phillips Says ‘Hangover III’ Will Be Dark and Deathly!! This place is a tomb. I'm going to the nut shop where it's fun.